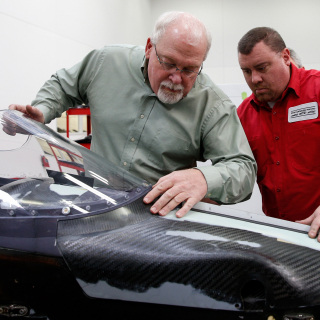 INDIANAPOLIS (Feb 2018) – INDYCAR will take the next step in the evolution of its driver safety program by testing a windscreen on an Indy car for the first time on track, Thursday, Feb. 8, at ISM Raceway. The test will be held in conjunction with the Verizon IndyCar Series’ preseason open test near Phoenix. 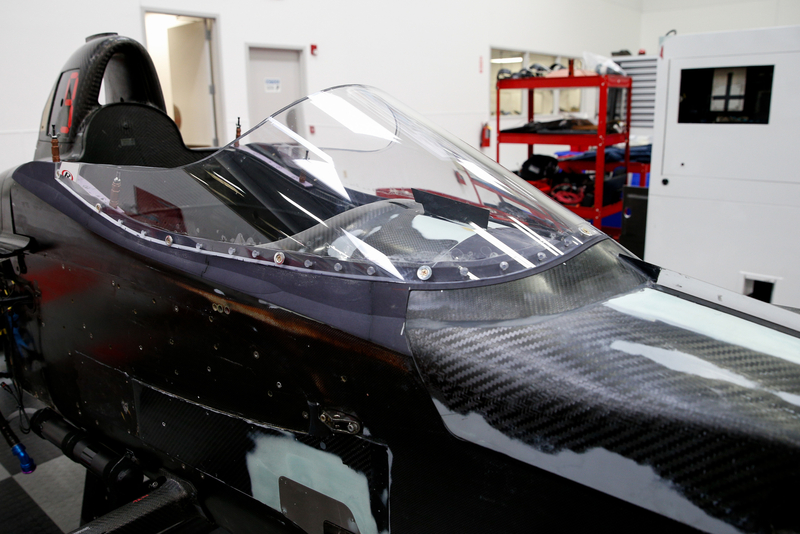 The windscreen, under development for nearly two years, will be affixed to a Chip Ganassi Racing Honda driven by four-time Verizon IndyCar Series champion Scott Dixon. The primary goal of the test will be to validate visual acuity for the driver in various lighting conditions – under full sun, at dusk and at night under track lighting. The testing will take place on the day set aside for rookie oval testing (3-7 p.m. ET). Dixon is expected to turn his first laps in the late afternoon. All Verizon IndyCar Series cars will test Feb. 9-10. 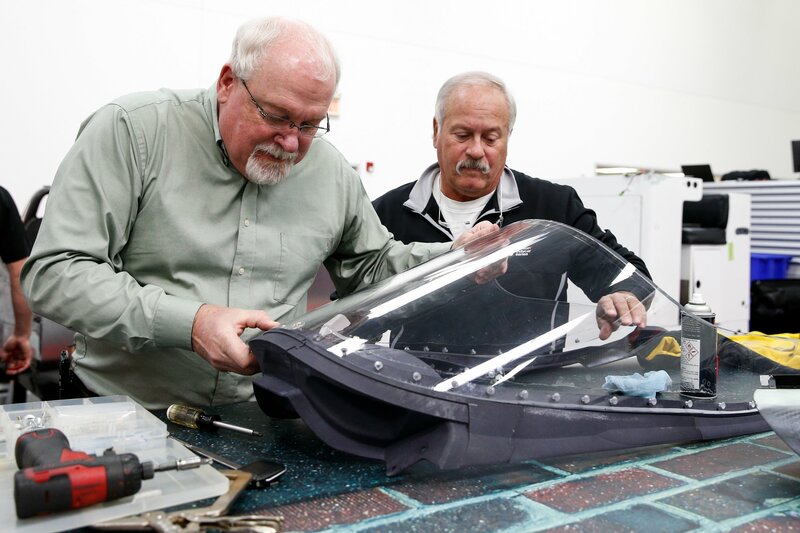 “This has been a long process, one that’s been very methodical and purposeful,” INDYCAR President of Competition and Operations Jay Frye said of the windscreen project. “We have been striving to create a safety piece that aesthetically looks good and works in all conditions, and this is a test of those things. Any piece we put on an Indy car must work for multiple types of venues and different lighting conditions. It has to be versatile,” Fry continued. 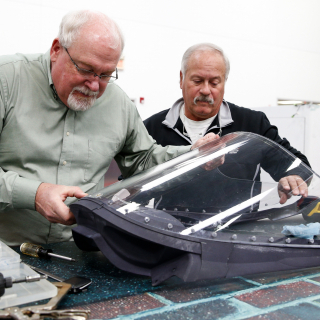 The windscreen is made of a proprietary Opticor advanced transparency material by PPG, the same material the company uses in its production of fighter jet canopies. 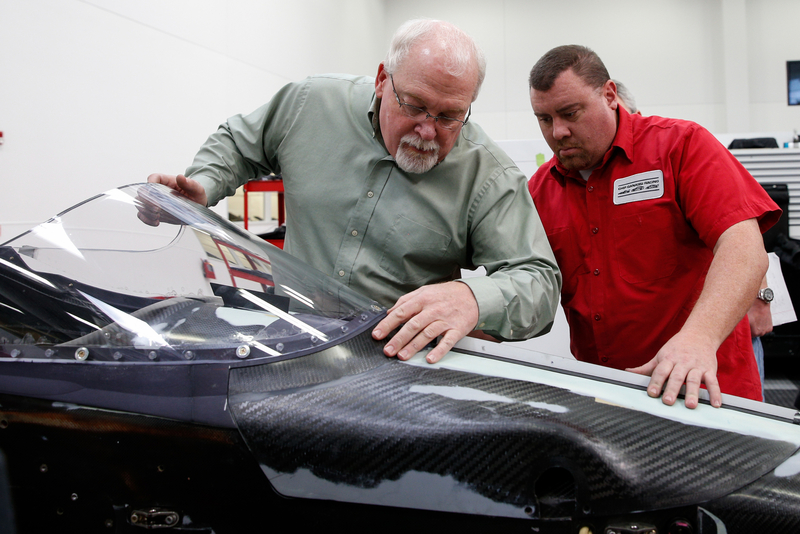 The material has shown to be stronger, lighter and more impact-resistant than polycarbonate previously used, according to Jeff Horton, INDYCAR’s director of engineering and safety, who has spearheaded windscreen development with Dr. Terry Trammell, INDYCAR medical consultant. 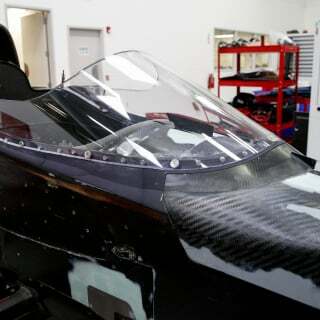 The prototype windscreen has been tested in a scale-model wind tunnel and racing simulator at Dallara, INDYCAR’s chassis producer. Harding Racing’s Gabby Chaves provided driver feedback after testing in the Dallara driving simulator last year. The on-track test at ISM Raceway is the next step in its evolution, though Frye said there is no timetable for implementation in Verizon IndyCar Series competition. Media are invited to attend the windscreen test but must be credentialed for the Verizon IndyCar Series open test to do so. Dixon and Frye will be available for interviews following the on-track testing.